M3 Asbestos Ltd are a fully Licensed Asbestos Removal company. This licensed has been held consecutively over 25 years, license no: 4000604426. 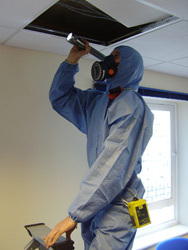 All operatives are trained and medically monitored for asbestos. Fully Licensed & Insured National and Worldwide Asbestos removal service. Specialist works include Asbestos removal and re-insulation to ships whilst sailing or in dry dock. We have asbestos survey and removal contracts not just in the UK but also in Germany, Italy, USA, Africa and the Middle East. As a company we carry out contracts around the world on Oil Rig Installations (both off shore and in dry dock), Airports, Maritime & Shipping, Health Authorities, Schools, Construction Sites, and for many Blue chip companies. 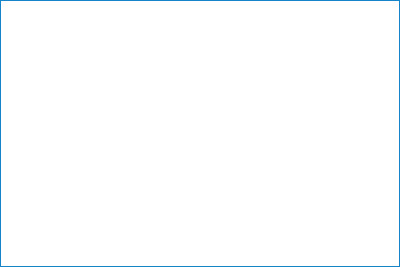 M3 Asbestos Limited (the Asbestos Removal Company) although operate an asbestos removal service nationally across the UK, generally operate in the following region of the south of England. Aldershot Hampshire, Alton Hampshire, Basingstoke Hampshire, Portsmouth Hampshire, Southampton in Hampshire. We also specialise in asbestos removal from fire damaged properties and flood damaged buildings, visit our sister website by clicking here to learn more. If your are suspicious that you may have asbestos within your premises or just want to be sure, we offer free site surveys. Asbestos must be properly managed to prevent people dying from asbestos diseases in the future. Workers who carry out building maintenance and repair are particularly at risk. Each year 1000 people who worked in such trades die from past exposures to asbestos fibres. And these workers are still at risk. Half a million commercial buildings still contain asbestos. If you are responsible for managing the maintenance and repair of a building, you must manage any asbestos in it. As well as protecting people from exposure to asbestos fibres, you have a legal duty to manage asbestos (under regulation 4 of the Control of Asbestos Regulations 2006). Following the seven steps to managing asbestos set out below will help you do this. Does the duty to manage asbestos affect me? If you are unsure whether you are a dutyholder - call us and seek our professional advice. tenants, and leaseholders must allow access for inspection by managing agents. All non-domestic buildings, whatever the type of business. Where are asbestos containing materials (ACMs) likely to be found? Thermal insulation of pipes and boilers. Insulating boards. Fire protection, thermal insulation, wall partitions, ducts. all work with asbestos must be done by trained people using proper equipment and deploying proper precautions, don't risk it, contact us for a professional quotation. you need to use a licensed contractor to work on high-risk materials, such as pipe insulation, asbestos insulating panels or sprayed asbestos. 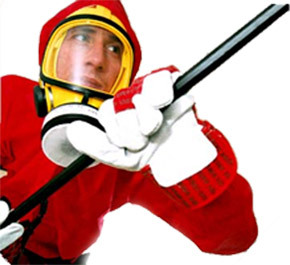 You need PPE including P3 respirator and disposable overalls to work on materials such as asbestos cement, textured coatings or vinyl tile, so don't risk it, contact us for a professional quotation. Remember – the duty is all about protecting yourself and other people from exposure to asbestos fibres by managing any asbestos present in a building properly. It is not about removing all asbestos! If the asbestos is in good condition and not likely to be disturbed, it is usually safer to leave it in place and manage it. Removal may be unnecessary and if it is, we will tell you in our survey and put it in writing to the same effect. Concentrating on these seven practical steps should help you comply with the duty. 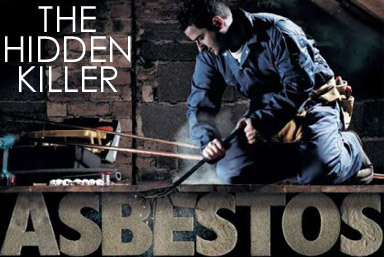 M3 Asbestos Ltd is a fully Licensed Asbestos Removal Contractor. We have been licensed consecutively for over 25 years, license no: 4000804426. We offer a wealth of knowledge and are specialists in the removal, encapsulation and disposal of all types of Asbestos Containing Materials from a wide range of locations. As a company we are experts in the removal of asbestos from occupied industrial / residential buildings and fire damaged structures. All of our staff are trained and medically monitored. If you have an asbestos enquiry and would like to contact us, please do so by using the details below. Alternatively please use the contact form to send us an email by completing our contact form and one of our highly experienced team will be in touch within 24 hours. 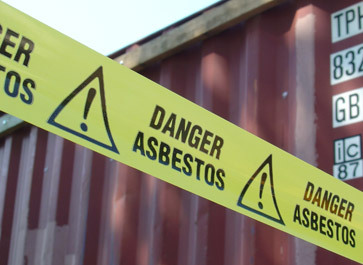 www.asbestosremovalcompany.co.uk is the online trading domain of M3 Asbestos Limited based at our head office in Lasham between Basingstoke and Alton in Hampshire.